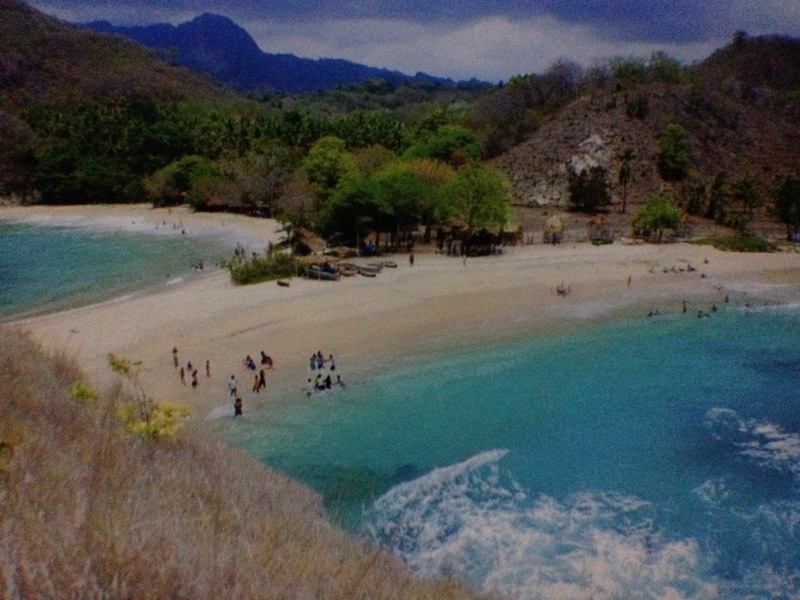 Maumere is the main town in the eastern part of Flores where the central airport is situated. 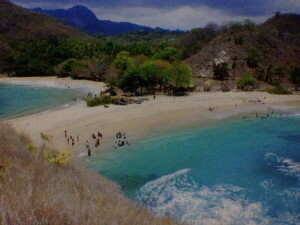 This location is where Portuguese first settled in Flores. It has a busy town center where locals go about their daily life and is the starting point for most tourists who want to travel overland through Flores to the Komodo Islands or go further east to places such as Lembata Island to see the traditional whale hunting. 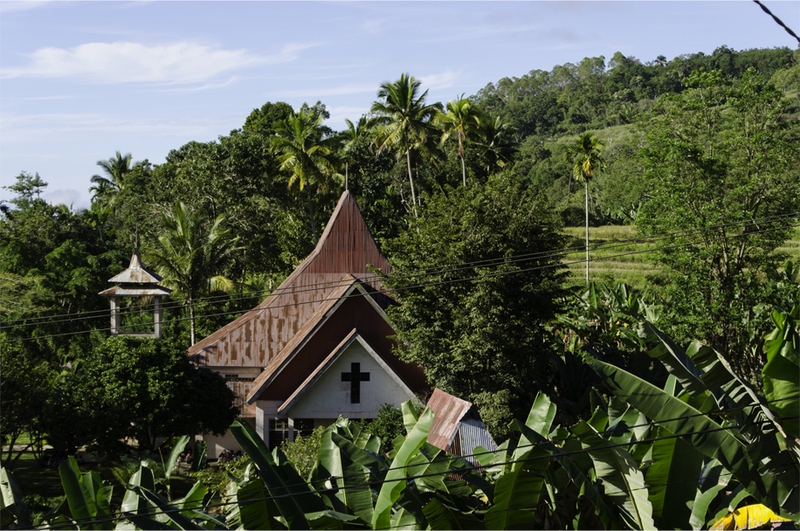 Wuring is located just 6 km from Maumere town center. 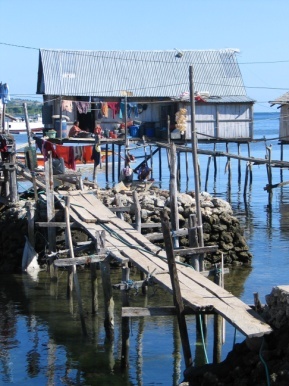 It is a small sea gypsy village built on bamboo stilts over the water. The people originate from Bugis and Bajo tribes from the south of Sulawesi. The village consists of more than 200 people who speak two separate languages. A rare cultural experience! 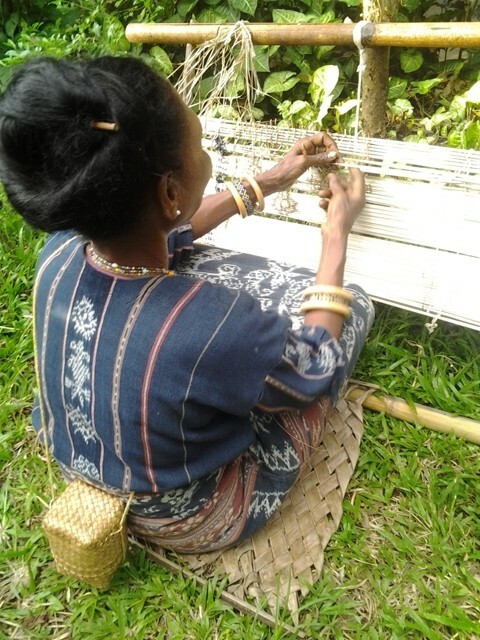 Sikka is located 24 km from Maumere and it is the central location to view traditional Ikat weaving and the traditional process of how it is made. It is a quaint sea side village where you can tour an 18th century Portuguese church with its original architecture still in tact. Koka Beach is a picturesque location where you can have lunch and swim in beautiful crystal clear water or just go exploring along the beach. A great stop of for lunch before you head up into the mountains. Moni Village is located 800 meters above sea level. The village is surrounded by rice terraces. This is the perfect overnight location before going up to see Lake Kelimutu or better known as the three colored lakes where three craters are formed together. 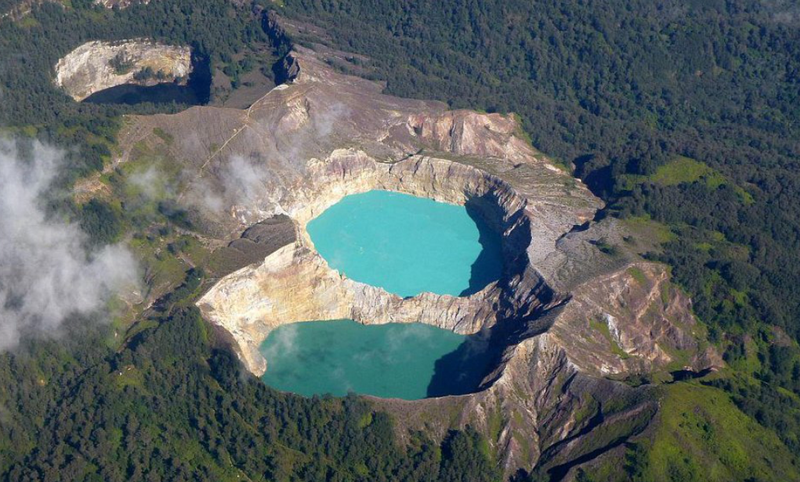 These famous three crated volcanic lakes are set 1 750 meters above sea level. This location is rich in local history and culture as the local people believe that is a place where their ancestors reside. 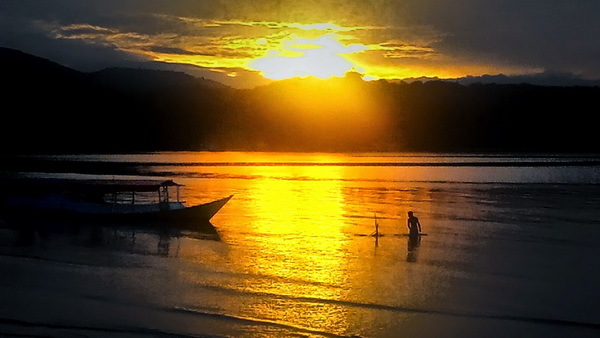 A memorable sunrise location on your travels. During the Dutch colonial period Ende was the main location of government. This can be seen is many of the current buildings today. Ende is renowned as the place where the first Indonesian President was put under house arrest for four years. 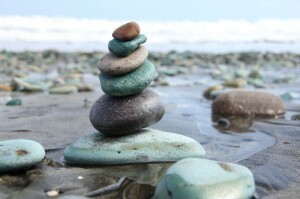 A natural wonder exists just a 1 km from town where vibrant blue stones are washed up on the beach which provides jobs for people in the area as the stones are exported to Japan. 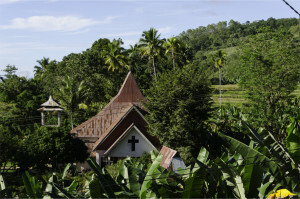 Riung is a small Muslim and Christian fishing village. A local fishing boat can be arranged to view the flying fox island where thousands of bats fly over head in a mangrove. 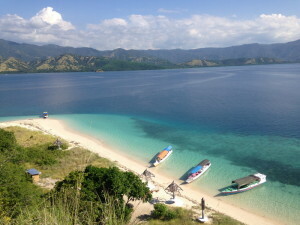 In addition, you can go snorkeling in beautiful coral gardens, diving and island hopping. Lunch can be arranged on an island with one of the most spectacular white sandy beaches in this protected marine park area. 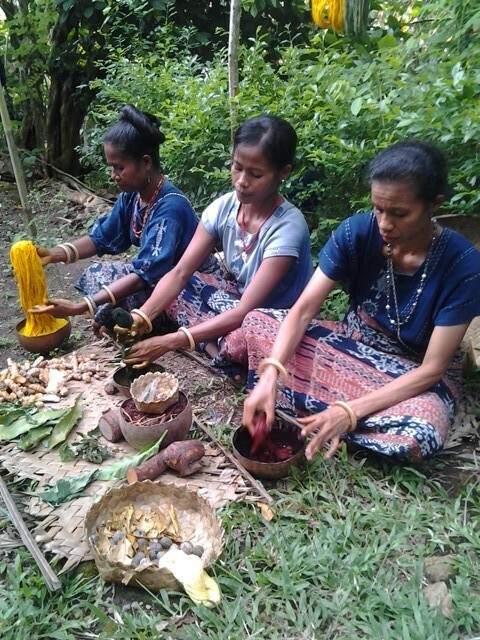 Bajawa is located 1400 meters above sea level and is the traditional cultural centre of Flores where the women hold the power or better known as a maternal society. 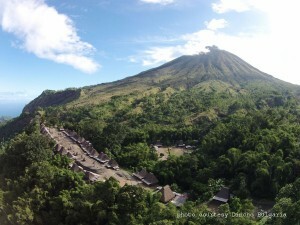 This is a picturesque town with some of the most active volcanoes in Indonesia. It is thought that people in the past originated here from Tibet. Ruteng is located 1400 meters above sea level. It is known as the location in the discovery of the hobbit, thought to be the oldest and smallest species of humans in the world. 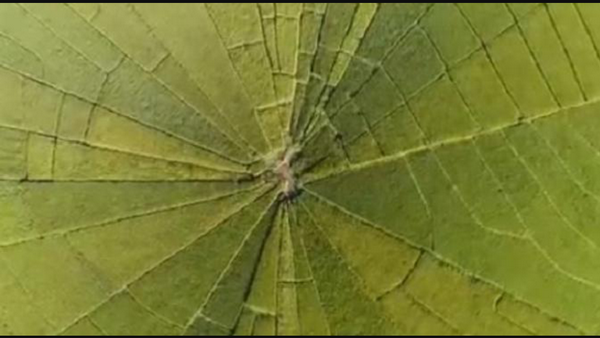 It is also a popular stop off location to view the unique spider rice field as it is designed like a spider web. It can only be seen in this location as this phenomenon is richly ingrained in local history and culture. 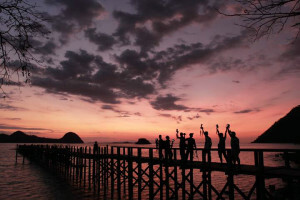 Labuan Bajo is a small Muslim and Christian fishing village set against one of the most magnificent island panoramas, as it looks over and beyond the Komodo Islands. It hosts the most spectacular sunsets and is the gateway to Rinca, Komodo and other surrounding islands where snorkeling and diving are truly world class. This location is famous for the komodo dragons which are giant pre historic lizards that only inhabit islands in this area. 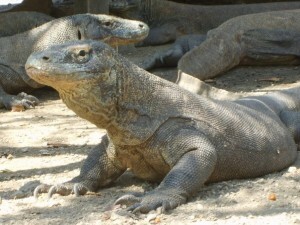 It is estimated that the total population of these dragons is around 1 900 on Rinca Island and more than 2 500 on Komodo Island. This is also a great location for you to snorkel, dive or island hop on a local charted boat.